Dhaka, 15 April, Abnews: BNP senior joint secretary general Ruhul Kabir Rizvi on Sunday claimed that his party chairperson Khaleda Zia is deprived of proper treatment despite being severely sick. 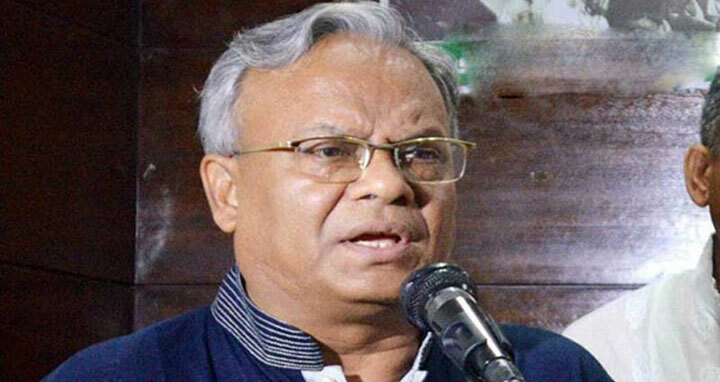 The Bangladesh Nationalist Party leader said this at a press briefing at the party’s Naya Paltan central office in the morning. Rizvi said the medical board only recommended for physiotherapy after a 'farce' x-ray and blood test whereas the BNP chief is an elderly person and is suffering with eye and knee complications.